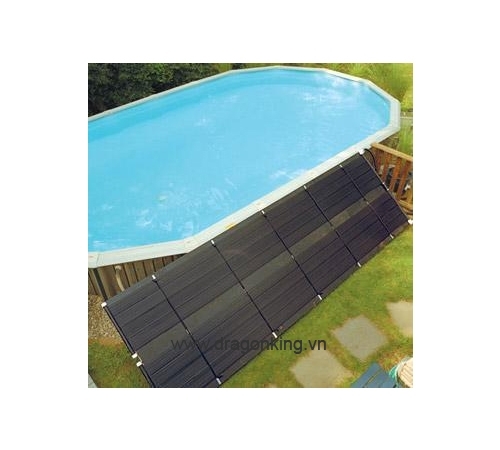 The Horizon EcoSaver Solar Panel for above ground swimming pools is the ultimate user-friendly solar heating option. 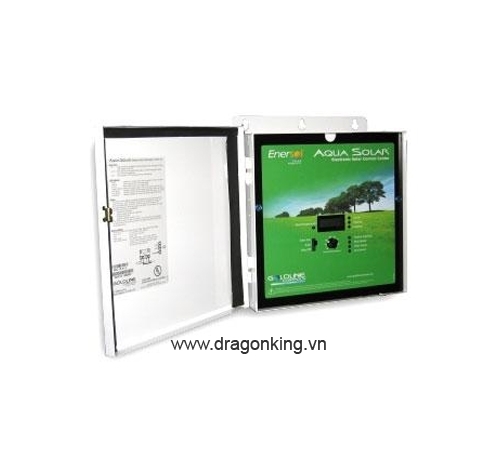 These solar panels can be installed in one hour or less and are made with a revolutionary LPDE material that makes the panels more flexible and resilient than other models. 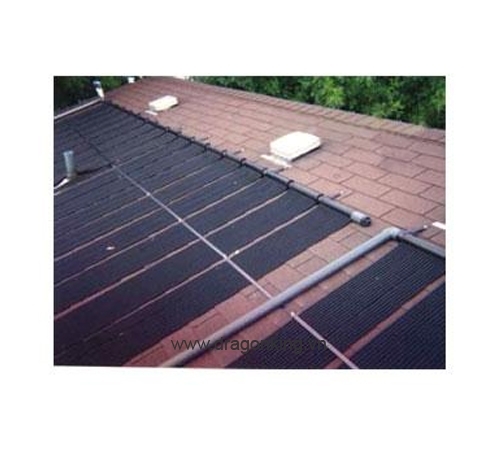 EcoSaver Solar Panels are built with twist and turn water-tight connect fittings that make installation easy and completely eliminate the need for pipe glue and tape. 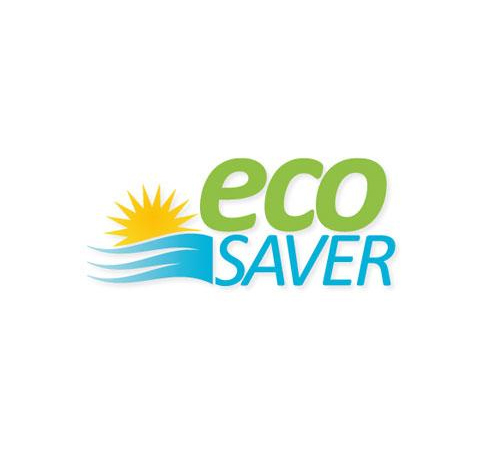 One EcoSaver 30" x 20' panel system will raise temperatures 10 to 15 degrees Fahrenheit in a 24' round pool. These panels are a modular design, meaning additional panels may be purchased separately for larger pools or greater heating needs. For optimum performance, install an EcoSaver solar panel in an area that receives direct sunlight for a minimum of six hours a day. 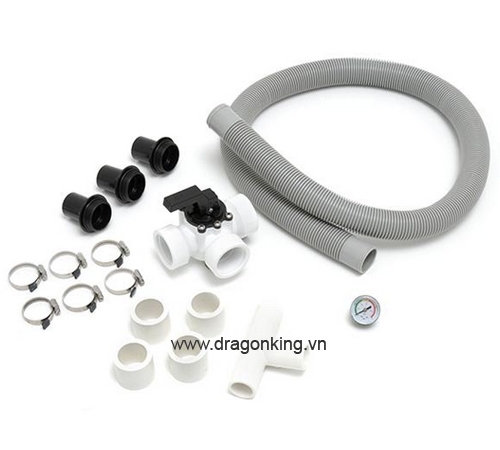 This system is preassembled and includes the solar panel, two twist connect fittings and a water baffle. 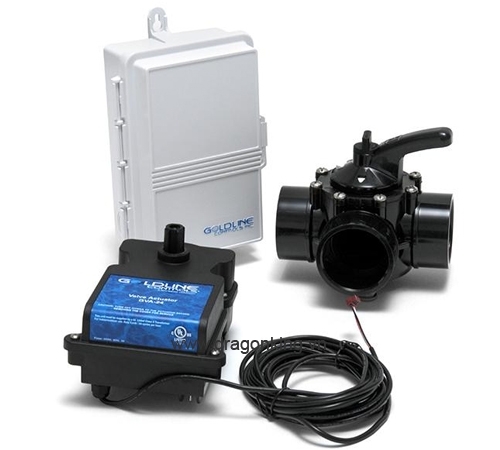 For pools with solar units, the Enersol Aqua Solar Control System offers a convenient way to automate your solar device. 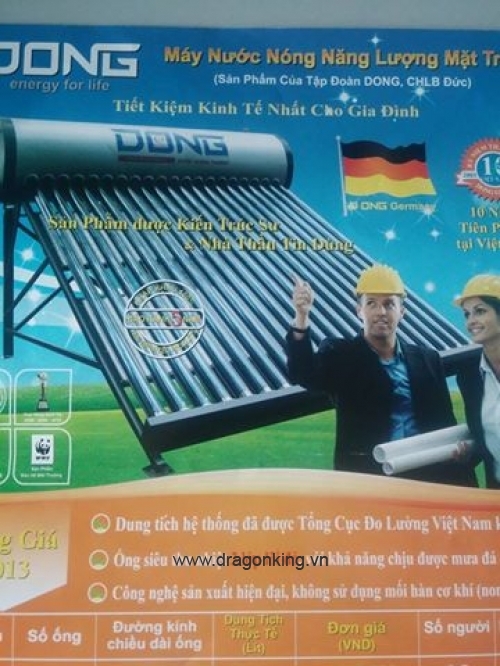 The Enersol System Kit gives you the freedom to set up your Enersol solar heater kit in different areas of your yard. 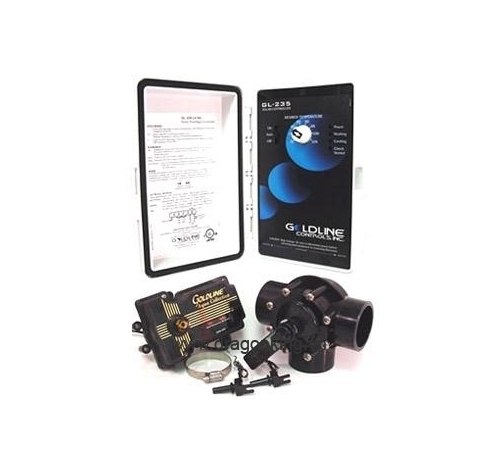 A Solar Bypass Kit brings installation convenience that is necessary when connecting multiple Solar Pro Heaters. America's best-selling solar control is designed for easy and dependable operation. 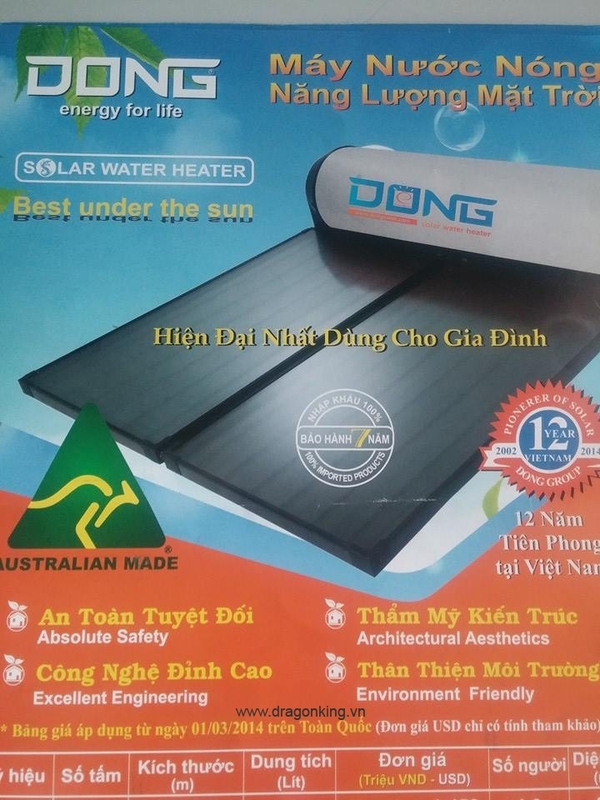 The Horizon EcoSaver Solar Panel for above ground swimming pools is the ultimate user-friendly solar heating option. 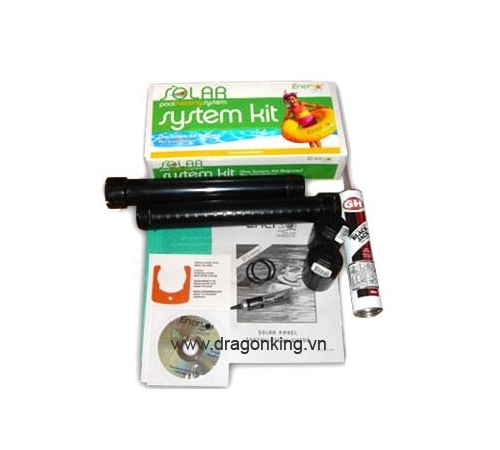 The Horizon Diverter Kit is designed for use with the EcoSaver Solar Panels for Above Ground Pools. The Horizon Roof Mount Kit is recommended for mounting EcoSaver Solar Panels to the rooftops of sheds and garages and mounting panels to racks.